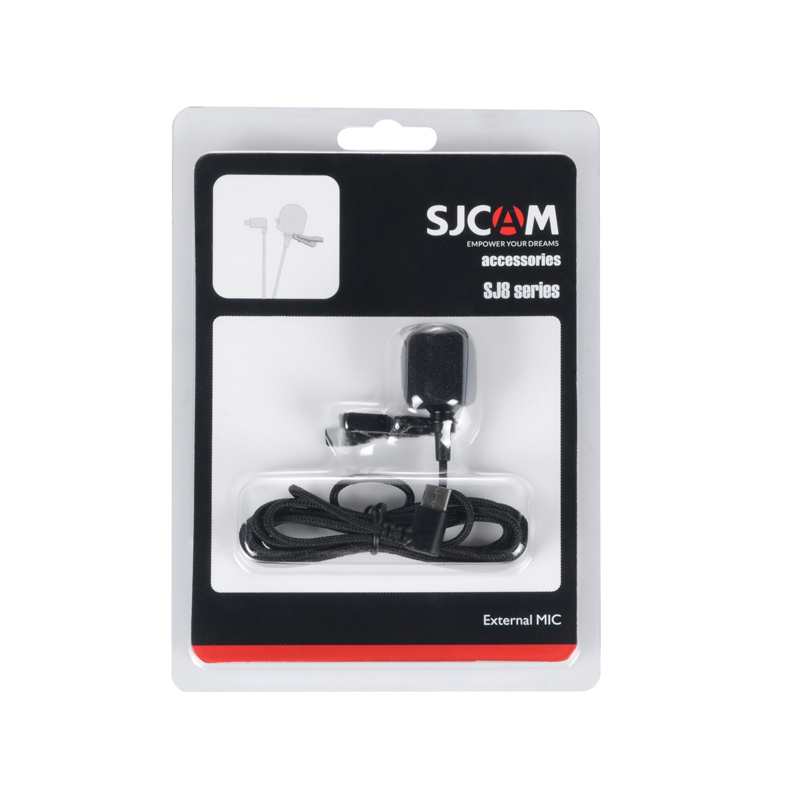 SJCAM Microphone with clip which Compatible for SJCAM SJ8. Noise Cancelling for Flawless recordings. 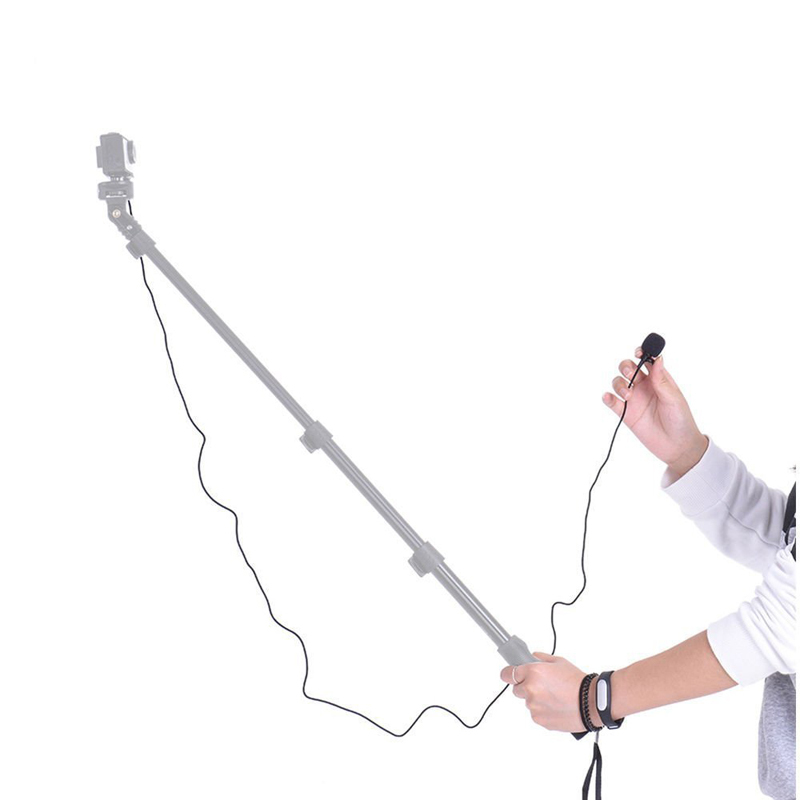 Comes with TypeC plug microphone,don’t need converter adapter and button battery,just plug it and record video. HANDS FREE – The microphone comes with a good quality metal clip,you can clip it on your lapel or shirt,just do what you like. 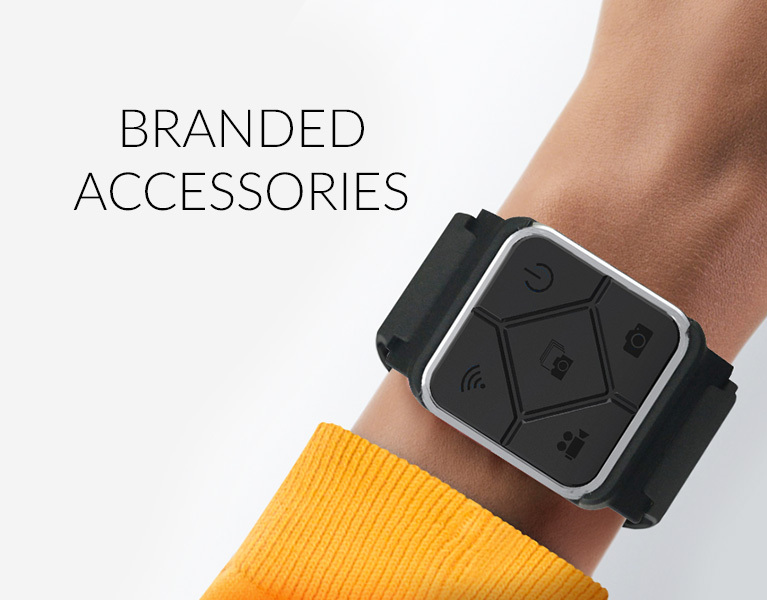 The mic is omni directional and will pick up sound from any direction,its more easy to pick up sounds. Unique design and longest cord. You can record your voice at greater distances.